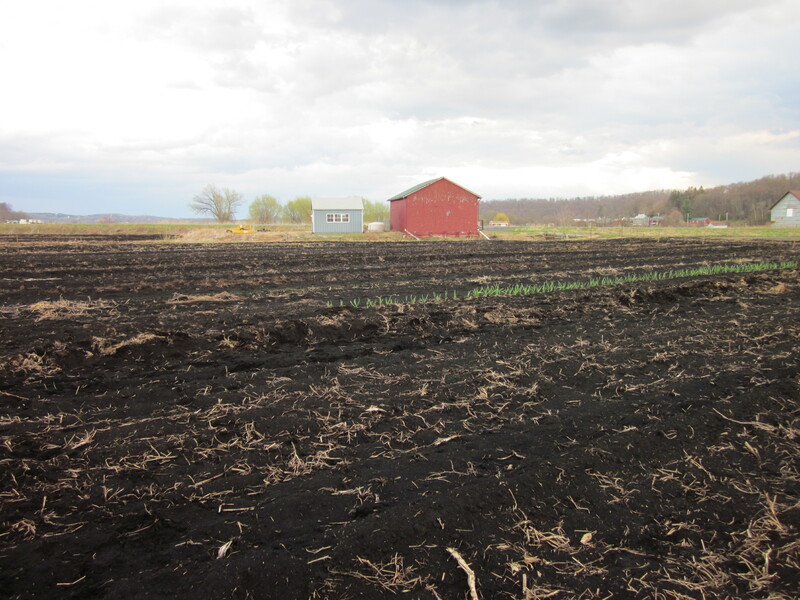 We are a city-based family exploring small-scale vegetable farming in the fertile Black Dirt region in Orange County, part of the lower hudson valley region of New York. This is an education and experiment, of our human abilities in the natural world, of working with nature, of receiving from nature, of occasionally fighting with nature. Hopefully not too much. We utilize organic farming practices to preserve the quality of the soil, the vegetable and our health. By planting a diverse mix of crops and employing multi-year rotations, we follow nature’s symbiotic processes to combat pests and diseases. We aim above the standards of “Certified Organic by the USDA”, which is a complex and expensive process for a small start-up family farm. At the end of a day, we are certain that the vegetables we harvest can be eaten right in the field. There might be some dirt, but it is safe-to-eat dirt.